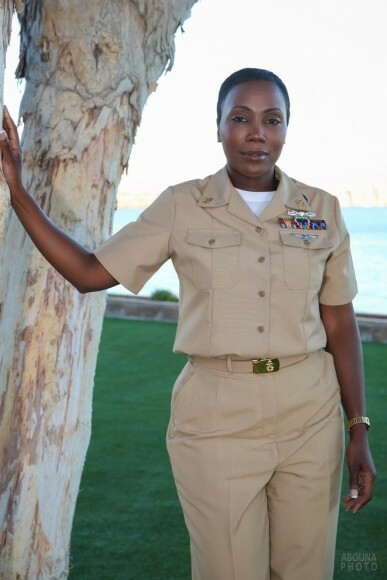 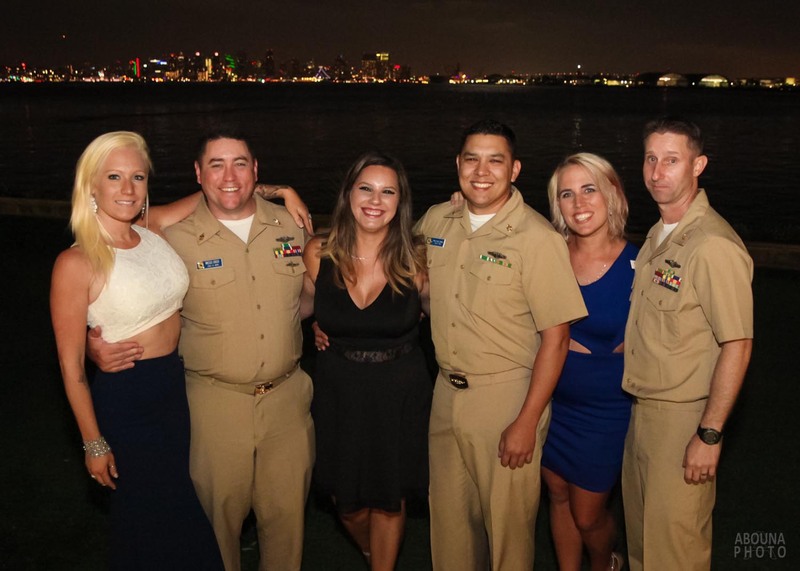 Personnel of the United States Navy submarine force held their annual Khaki Ball recently and we had the pleasure of providing their ball photography in San Diego, California. 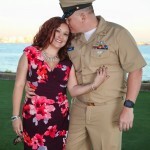 The event photography provided posed couples’ photos and onsite printing, as well as post-event downloading of the photos. 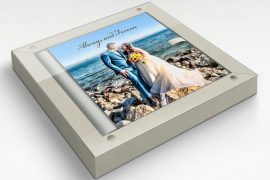 The onsite printing was affordable and gave couples a keepsake to take home of the event and its beautiful location. 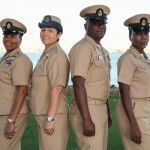 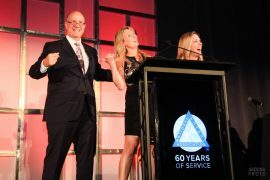 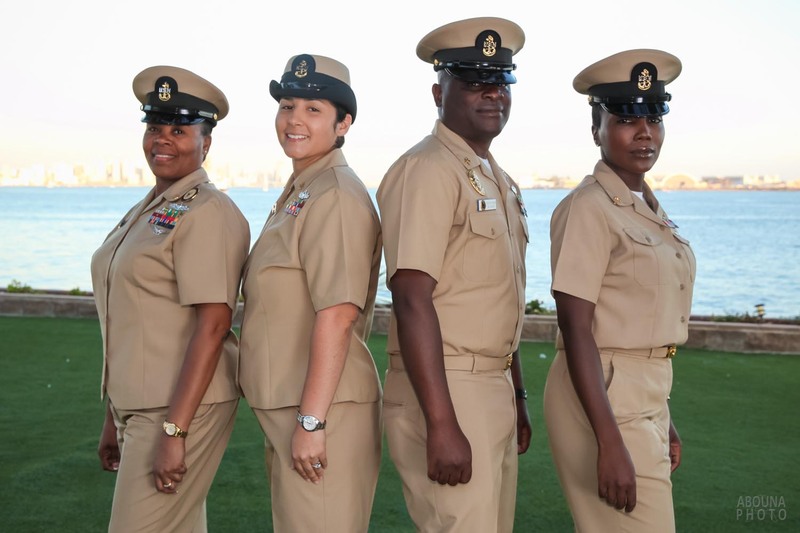 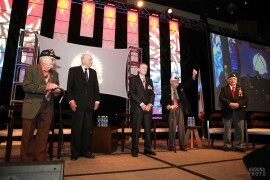 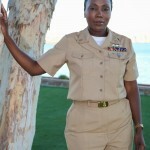 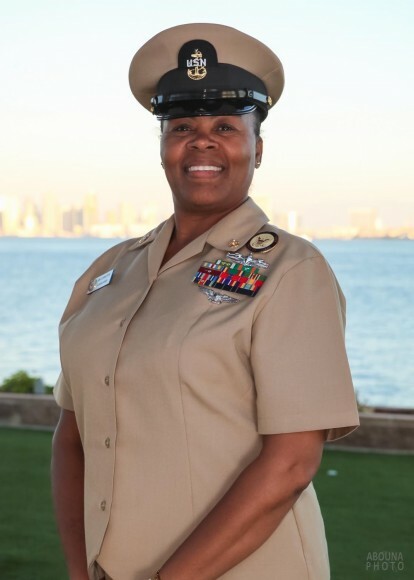 The Khaki Ball took place at the Admiral Kidd Catering and Conference Center on Naval Base Point Loma, home of the Naval Mine and Anti-Submarine Warfare Command in San Diego, California. 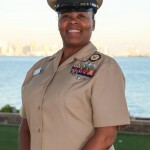 Admiral Kidd offers one of the nicest views of San Diego Bay and the San Diego skyline, and it’s a location where we often photograph many Navy and civilian events and weddings. 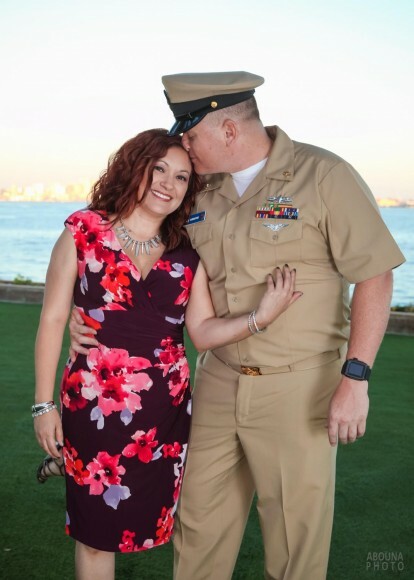 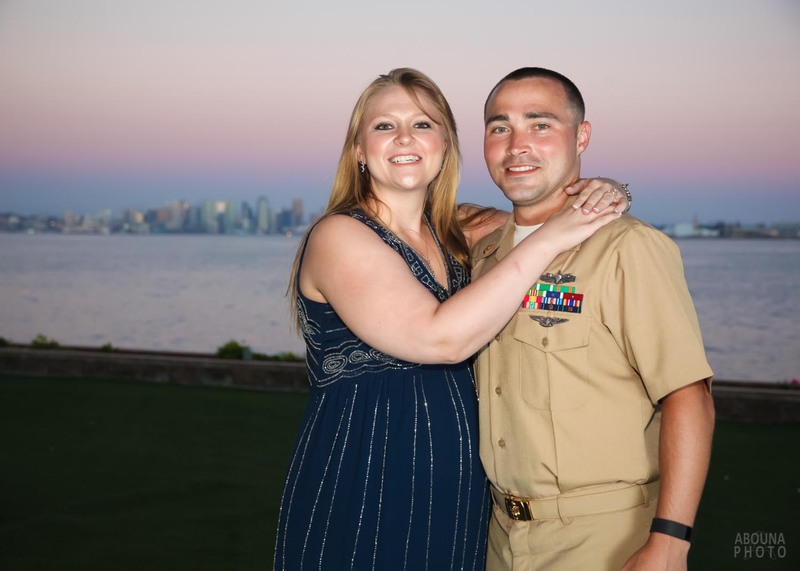 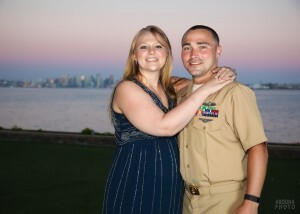 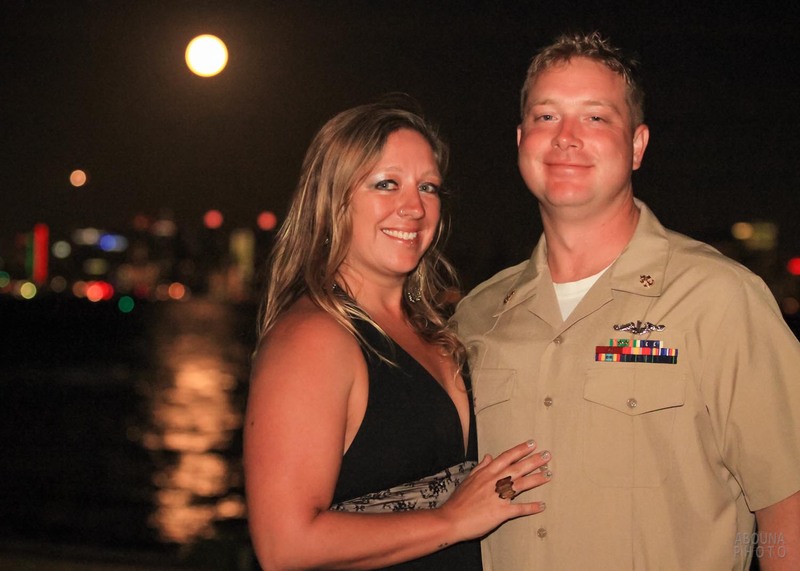 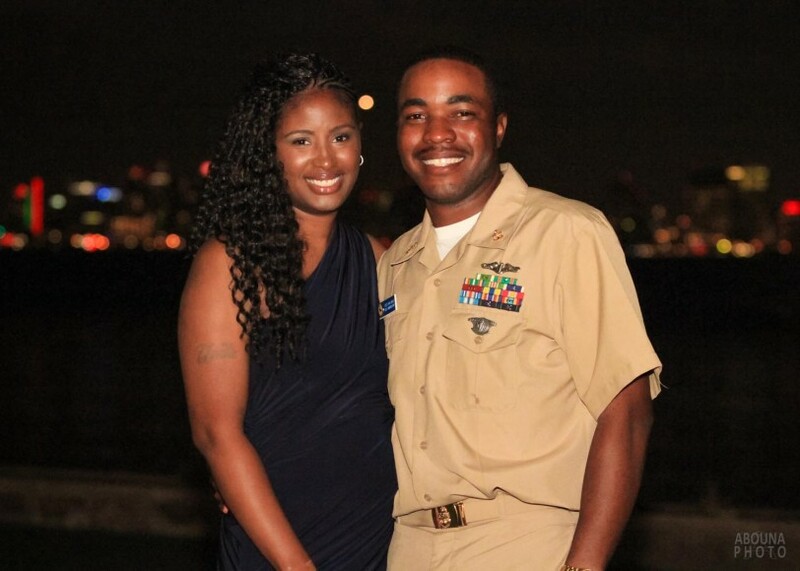 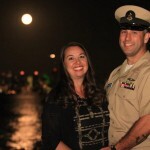 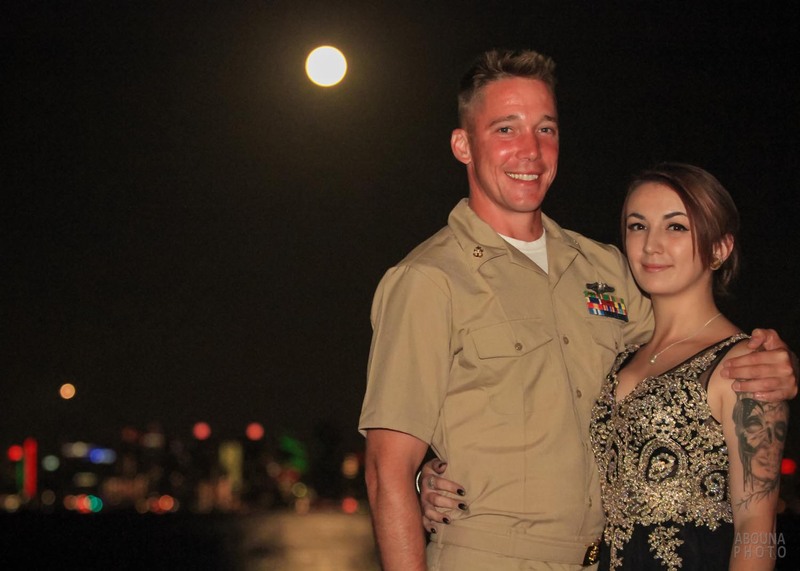 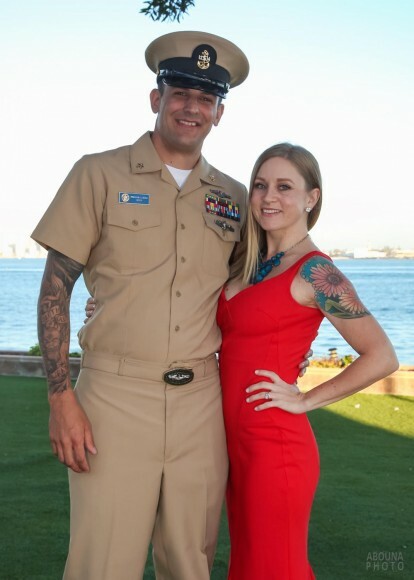 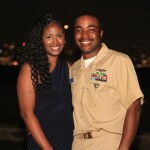 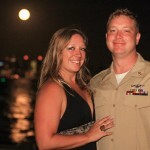 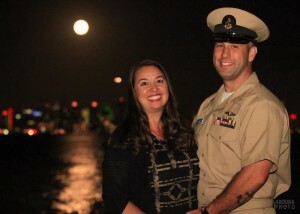 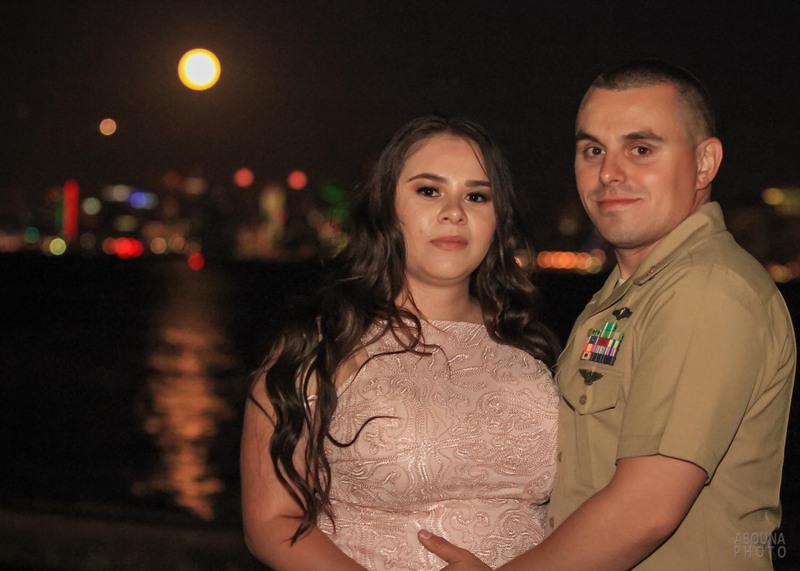 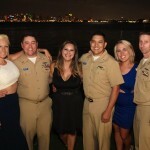 Featured in this article are a few of the posed couples’ photos that we created at the Navy’s Khaki Ball photography in San Diego. 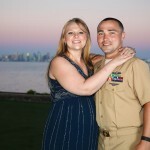 The photos captured both daytime and nighttime skyline shots of San Diego. 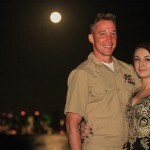 The night photography of San Diego was an added feature, made all the better with the nice reflection of a harvest moon upon San Diego Bay. 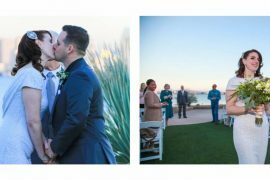 In addition to the photos here,, there is a complete collection of all photos which can be accessed by visiting my San Diego Event Photographer Client Galleries (password required). 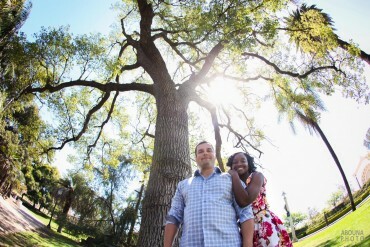 AbounaPhoto provides complete event photography from start to finish. 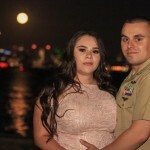 For more information about event photography, please contact us.